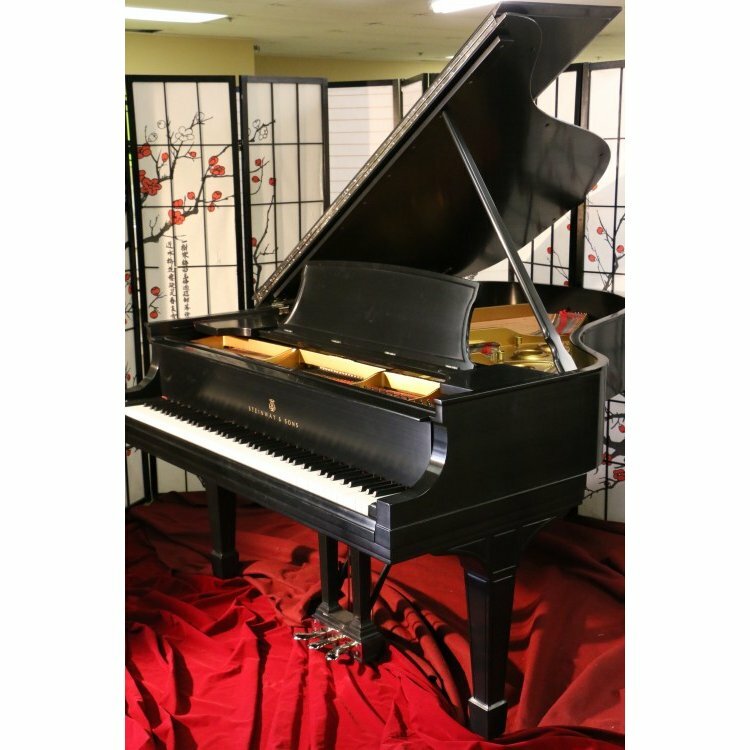 Steinway L Grand Piano 5'10.5"Satin Ebony Finish, 1927 Refinished and partial rebuild 1999 $15,950. For advanced learners, for small apartments, small houses. *This function is being tested, the given information may not be fully accurate.